If you wonder ‘what is the hashtag generation! ?’ we will speed you up a little. The hashtag generation is a generation of young people, also known as the Millennials. Born after 1981 and raised with the Internet as the most logical thing on Earth. They work; they travel and yes; they spend money on hotels. The Hashtag generation is loyal to brands if the service fits their way of living: fast and digital. Young people first tend to travel less, thanks to Google Earth; “yeah, seen it, saw the videos, talked to some people online, what’s next..” New research claims that if a #hashtagger spends money on traveling, they don’t want just the product (like your hotel room); they want an experience. And if the experience was great, #hashtaggers will share it with their friends (#great #yourhotelname and so on). This attitude is global, it doesn’t matter if your hotel is in Manilla, Mallorca or Madurodam; the next generation travellers are searching on-line for a great hotel that offers more than just a room. Time for you to create new packages and to reset your digital strategy! Every hotel has a website and of course, you are on Facebook, Twitter and maybe even on Pinterest or Instagram. Do you use all channels just to distribute your message? You will get a low response. You could advertise your hotel on Facebook to get some targeted advertising, but how much can you tell in 12 words? A smart digital strategy starts with setting your goals and your expectations. With whom do you wish to connect on-line and what channels are the best fit? Once this network set-up is clear, you can start to make it attractive. Content marketing is the biggest shift from blah-blah advertising (‘Really, we are amazing!’) to real stories from real people. Bear also in mind that guests do not come to your hotel because you have a bed and a room. They will come to you because your hotel is located in an interesting area. That location is the most important starting point for all your content. Around it is your hotel, your packages and special services. Together you become a winning combination. If you feel your hotel could use some extra support for your marketing activities, do not hesitate to mail us or use the Digital Check-in form. We are JuniorSenior, a youth marketing agency since 1997 and active for global clients. We work with dedicated teams in several time-zones around the clock. We execute your planning, love deadlines and our clients know: we always come with pro-active advise on new developments that can improve your business or processes. 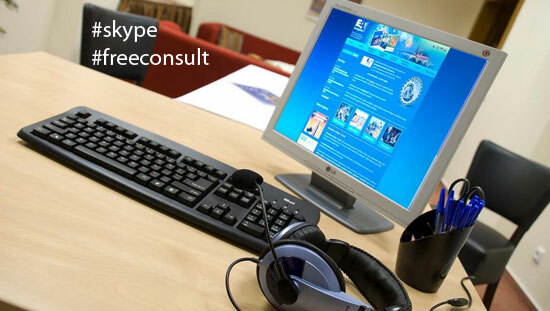 For General managers, Sales and Marketing managers, we offer a free 30 minutes consult via Skype. Prepare your questions and we will answer them, without further obligations. Send an e-mail to servicedesk@hotelmarketingsupport.com with two possible time-slots and we’ll set you up for a free consult. Share the post "The hashtag generation"